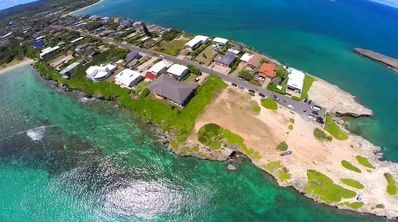 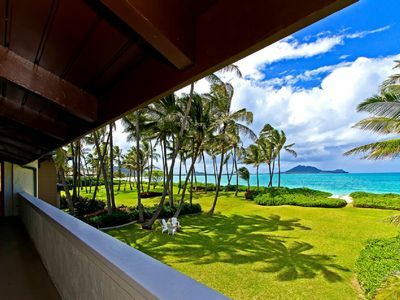 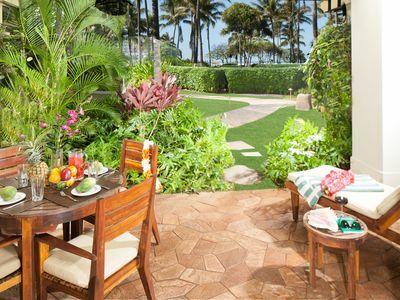 Hawaiian Paradise, across the street is a short path to Kailua Beach, voted #1 beach in America by Conde Nast Traveler Magazine. 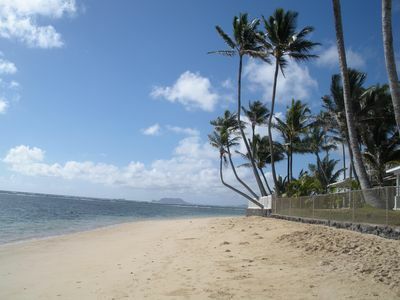 A beautiful rather secluded beach far less crowed than most beaches in Hawaii. 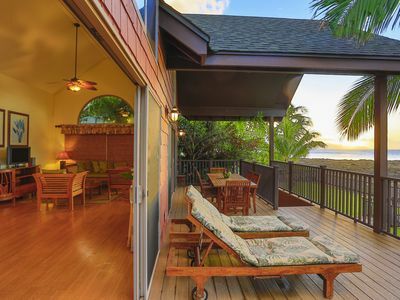 This private home is a home away from home. 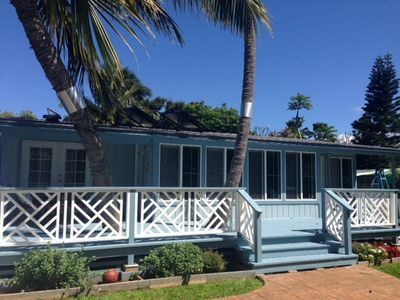 This 3 bedroom, 3 Bath property is completely enclosed. 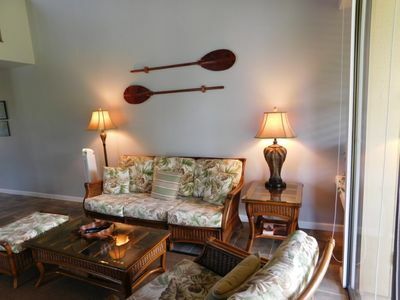 You get a calm serene feeling when you walk in. 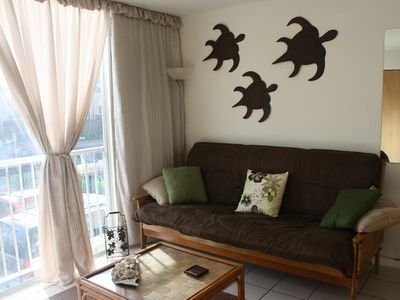 Wonderfully decorated with the beach theme in mind just makes you relax and unwind and enjoy your vacation. 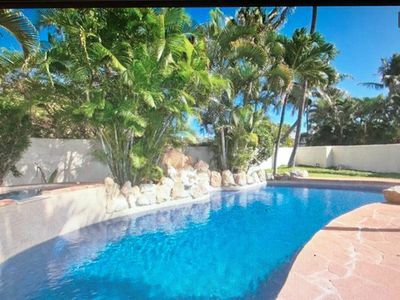 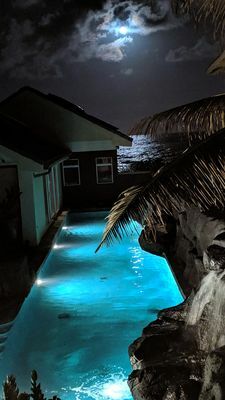 There is a private swimming pool for your enjoyment and a pool fence upon request for safety. 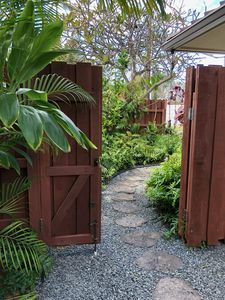 The property has a large yard area to enjoy. 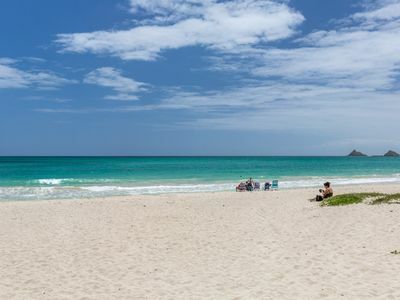 Kailua beach is just a little bit away. 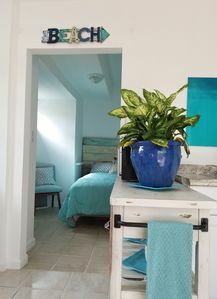 only a 1-2 minute walk to the beach access. 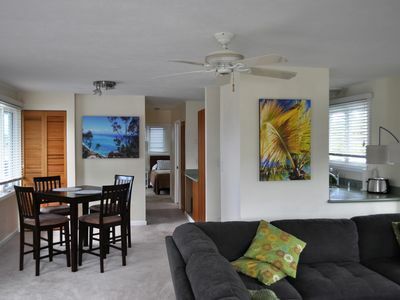 2nd Story Walk Up- Beautiful 2 Bedroom 1 Bath Condo - One Block from Beach! 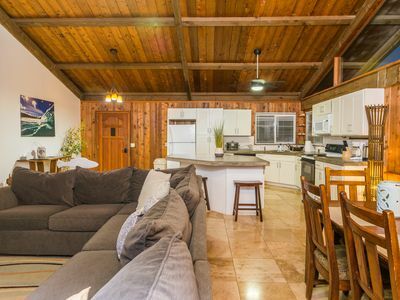 Sunset Surf House - Awesome family home steps from Sunset Beach! 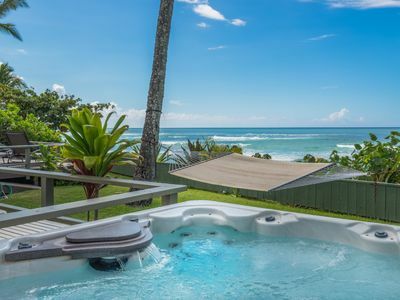 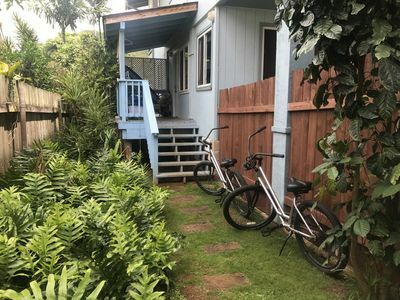 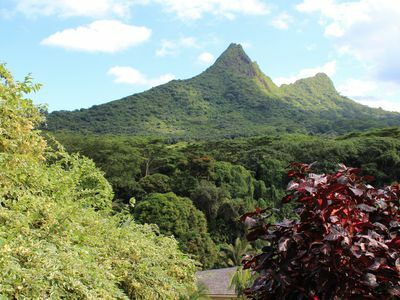 Spacious, quiet apartment on North Shore Oahu. 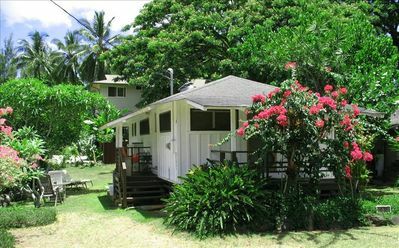 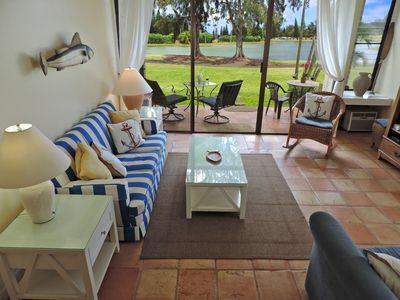 Trendy Cozy Cottage In Paradise / Less than 1 mile to beach and town! 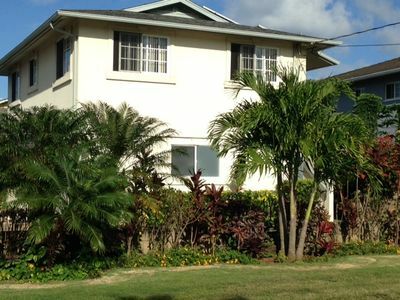 Incredible master room for rent in beautiful spacious house.